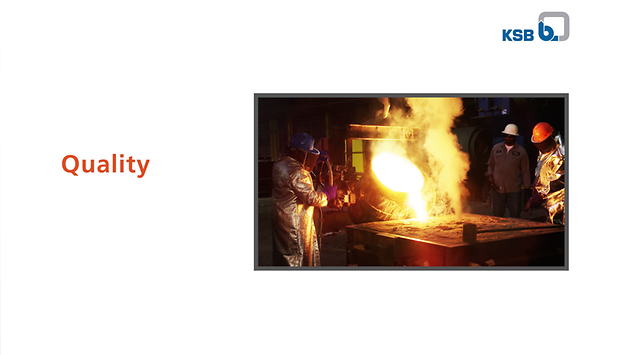 You can download our Standard Alloys brochures and certificates here. Standard Alloys stands for active commitment to corporate social responsibility. 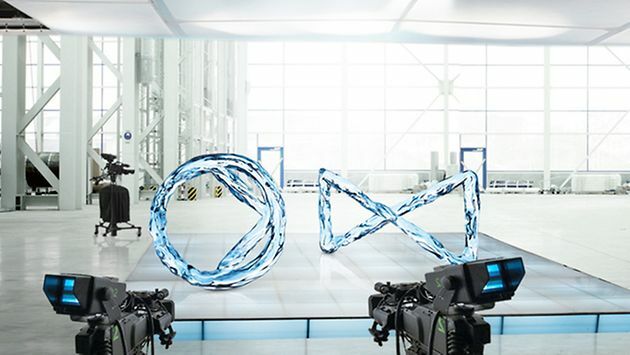 In all our business activities, we are guided by the principles of sustainability and fairness in the way we deal with people and the environment. 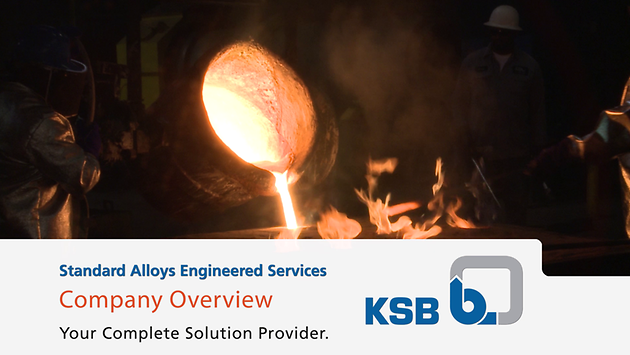 Standard Alloys Inc. a subsidiary of KSB AG, the original solution provider. We are committed to providing quality and services which meet the needs and expectations of our customers. Standard Alloys Inc. supports operations in compliance with all applicable local, state and federal environmental regulations. We are committed to optimal energy efficiency and apply state of the art technology to minimize the consumption of our natural resources. In order to ensure maximum safety in the workplace, Standard Alloys has defined its own EHS guidelines (Environmental Health and Safety) while also meeting national and international standards. Standard Alloys aims to help resolve social problems. Our activities in this field are manifold and range from school projects through supporting charitable organisations to environmental protection. 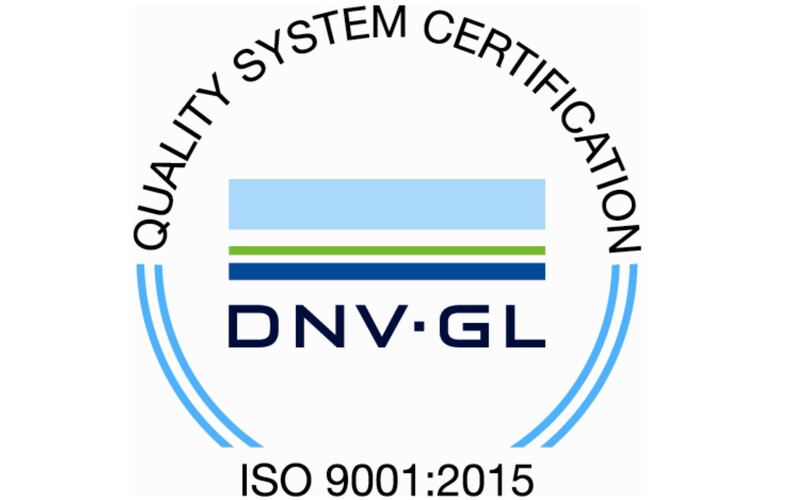 Standard Alloys, Inc is certified to ISO 9001:2015 by DNV to assure we meet the customer's needs and expectations.